This year I've felt completely blessed with so many things. An amazing family, a job that helps provide for myself and loved ones, a roof over our head and a growing bump with one active little baby. But while I know I have so many things to be thankful for, I know so many do not. When Zach and I first moved to Atlanta almost two years ago, we didn't have any family members to help us out when we needed it. We met and have been given such tremendous, incredible and giving friends and we really do consider them family. This is actually a first Christmas where Zach and I really wanted to make it special for our toddler and one another because we've been tight so many years prior to either save for a house, a new baby and more. 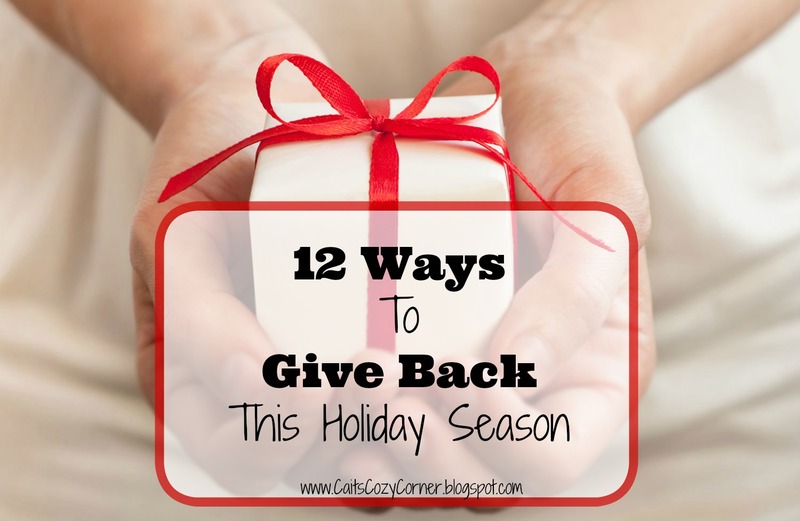 This year, while we've been in such a giving spirit, I wanted to share 12 ways you can give back this holiday season. Not everything has to be about money too so even just your time spent with others could be a blessing in disguise. Here's what we'll be doing and have already done this holiday season! 10. Pay for the person behind you ( Grocery Store, Coffee Shop ) I usually do a #PayItForwardFriday on my Snapchat every Friday in my local Starbucks line. 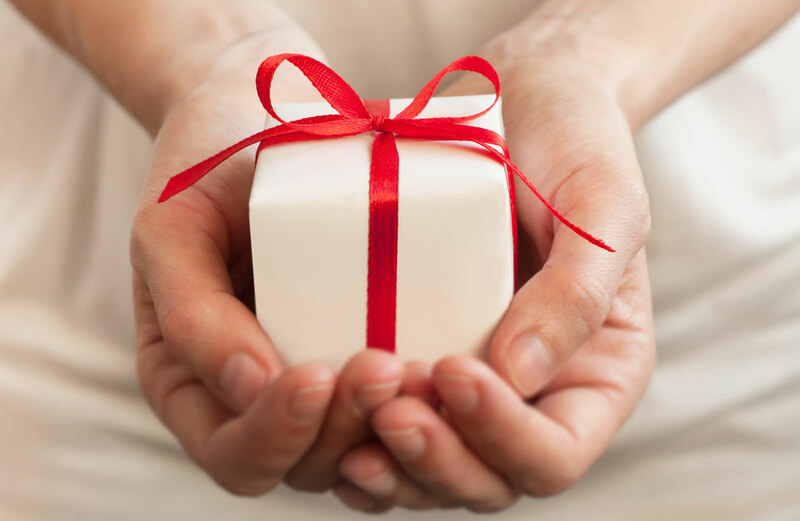 I need to do a Pay it Forward with my kids! My son is 8 so it's a perfect time to teach him what the season is really about! This is such a great post!! I'm currently packing up two big bags to donate.